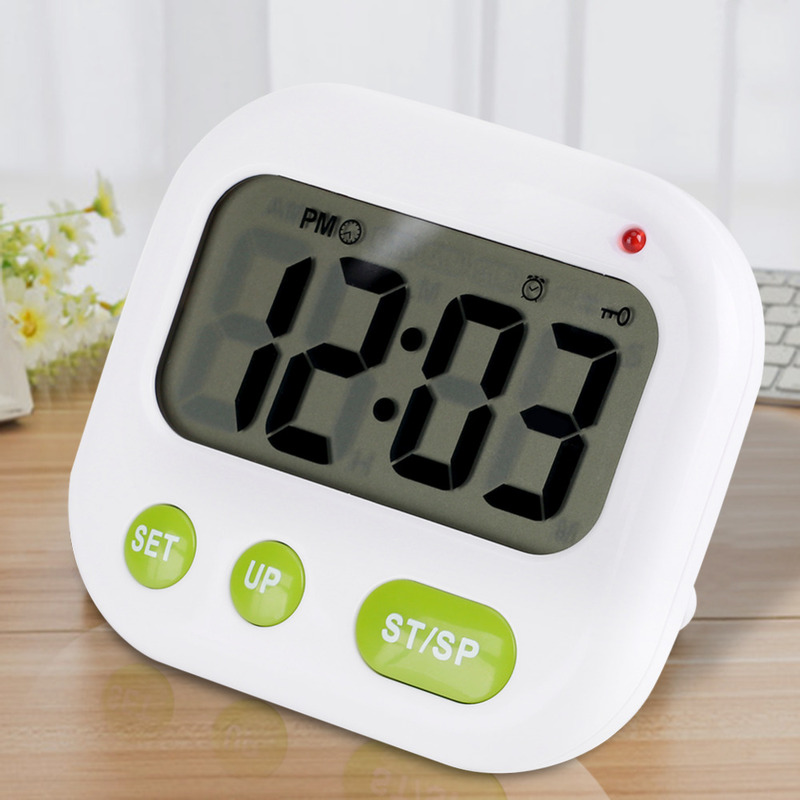 This is a completely new alarm clock that wakes you up without disturbing your partner. 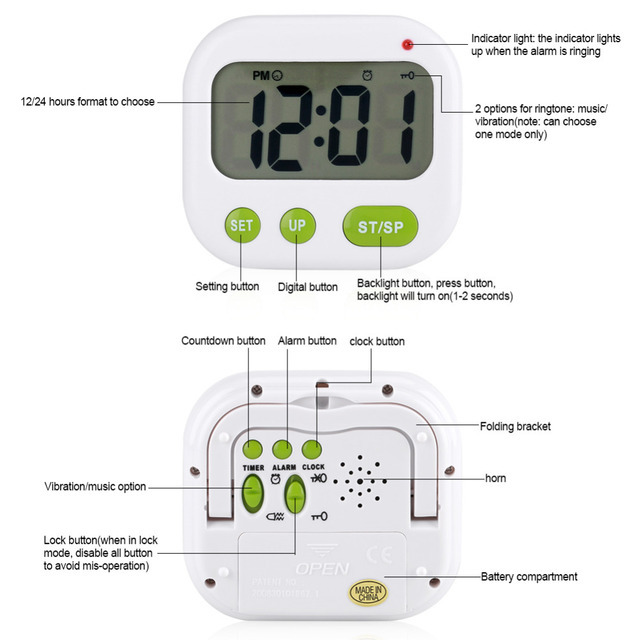 Wear it on your wrist or slip it under your pillow and the clock will vibrate and shake until you wake up and switch the mechanism off. 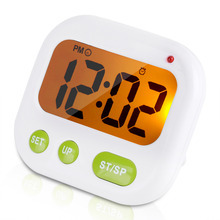 It has a LED light that lets you check out the time in the dark. It also has the traditional beep alarm if you want to use it that way. 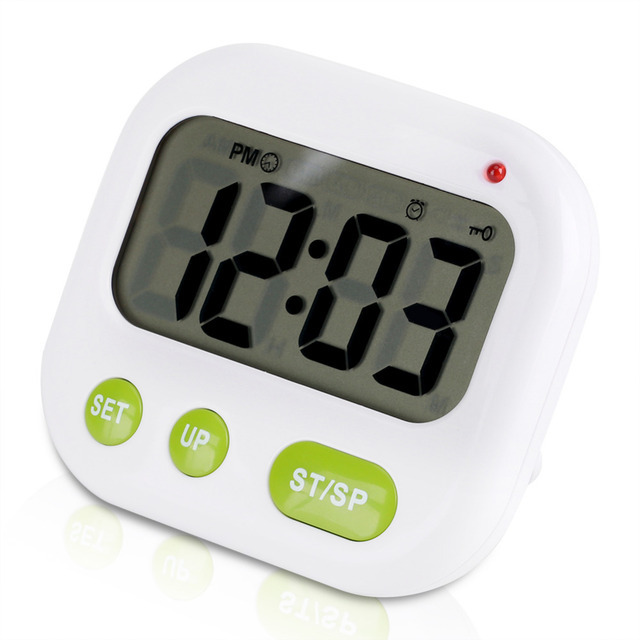 This is ideal for people who have to work shifts or who need to take medication at precise hours of the day, or have a hearing impairment or work unusual hours that don’t match with their partner. 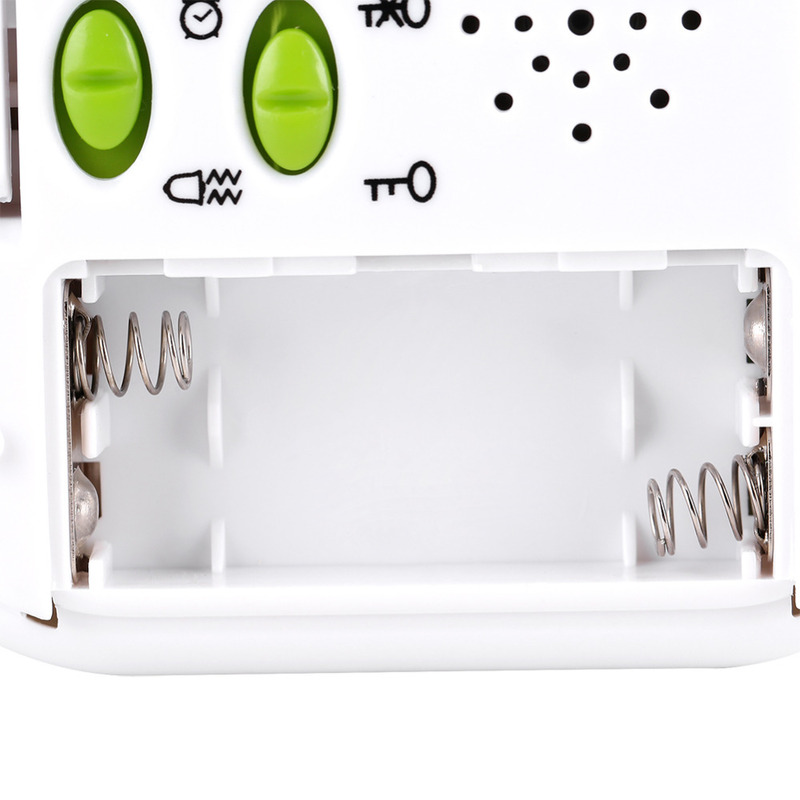 This clever little alarm clock will send you a signal without disturbing anyone. Buy one while stocks last! Time display. Display hour, minute, and can select 12/24 hours format. Built-in. When not on lock statue, press any button, will turn on for about 1-2 seconds, very convenient. Dual alarm. 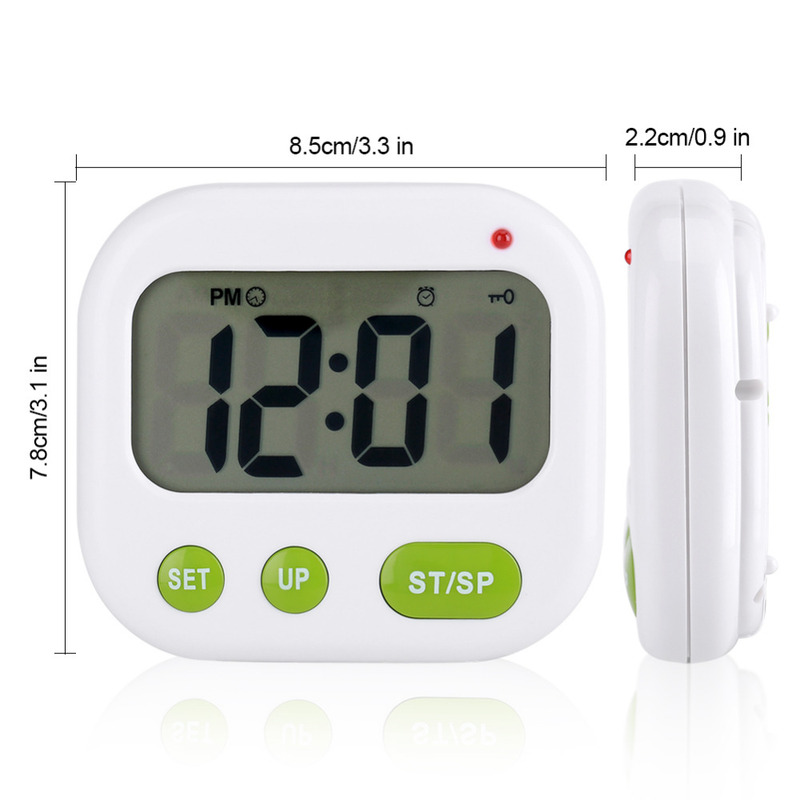 2 groups of alarm clocks (AL1 and AL2), can set 2 alarm clocks at the same time. 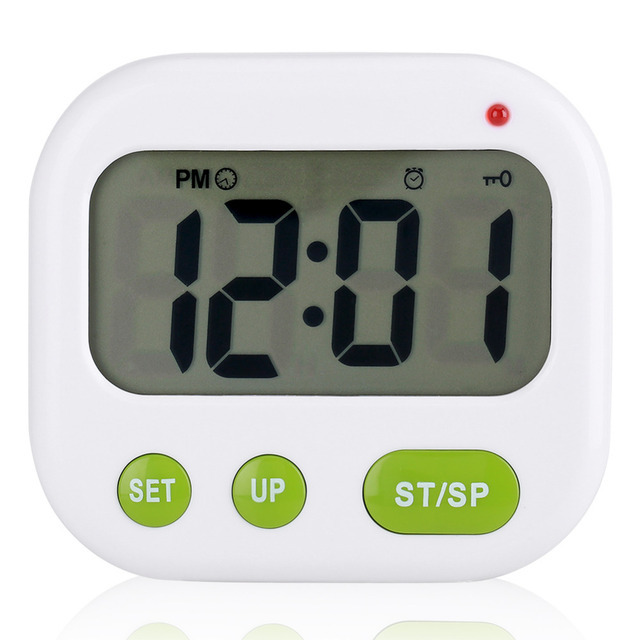 Timer function. 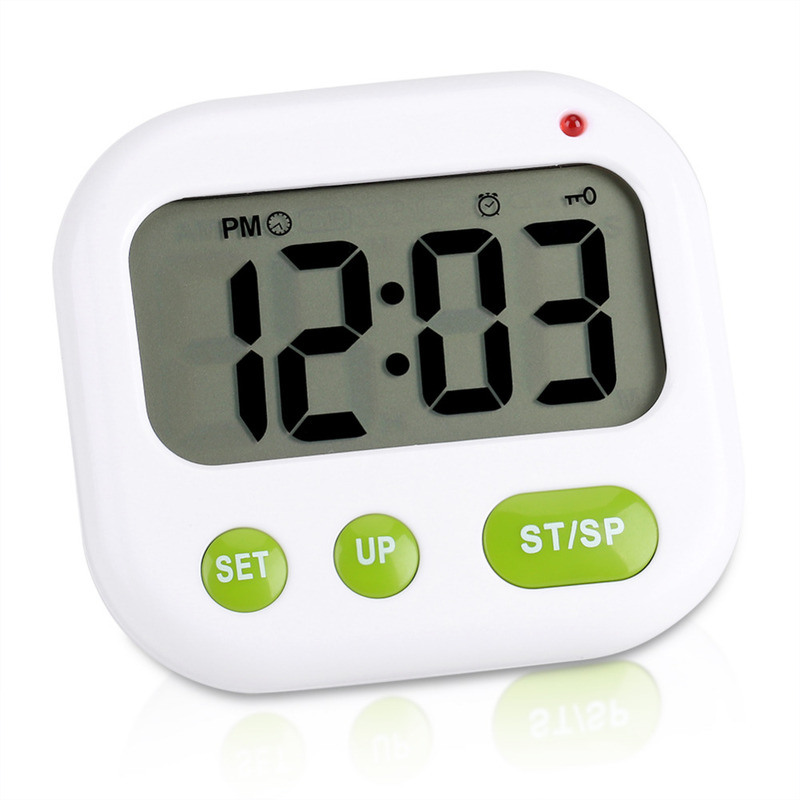 May set the hour, minute, second as you like and maximum can set 99 hours 59 minutes 59 seconds. 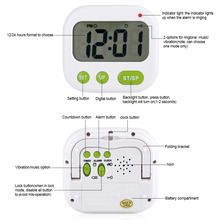 Vibration option: to select music or vibration to remind you, will play music or vibration for about 60 seconds. 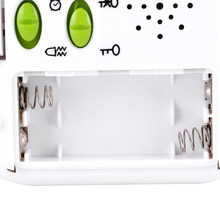 Lock function: when in lock mode, disable all button to avoid mis-operation. With bracket, it can stand on the counter-top and be put in your pocket with the bracket folded.